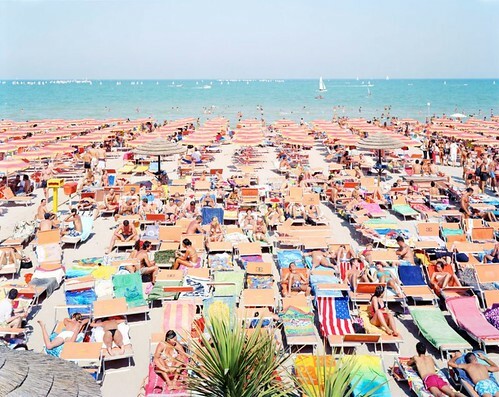 I have been jonesing for a trip to Italy for about a year now. Ever since I studied abroad there six years ago, I have been in love. Looping, crazy love. 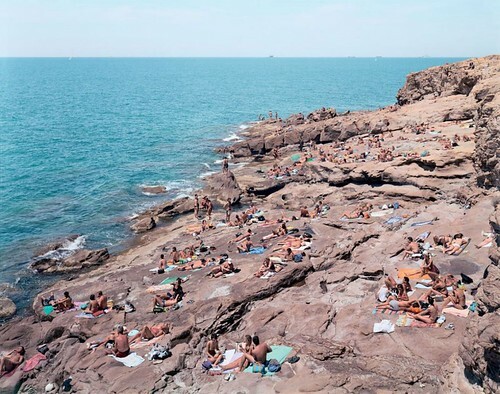 So it is no surprise that I am totally enamored with these gorgeous large format photographs taken by Massimo Vitali for Vogue. 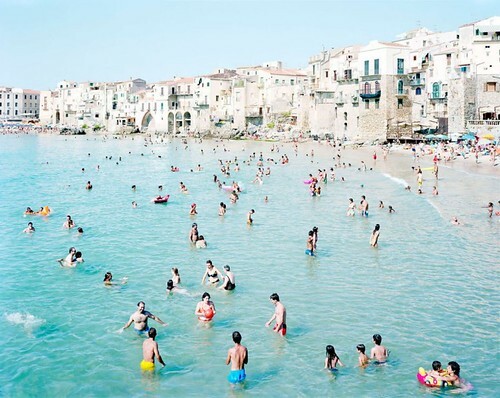 Taken all over Italy—from Cefalu to Cala Furia—these shots capture the glorious sunshine, spectacular waters and cerulean skies of my favorite Mediterranean country. If you need a vacation, even if virtual, as much as I do, check out all of the photographs here.